Poppers could be made illegal in Australia from early next year. 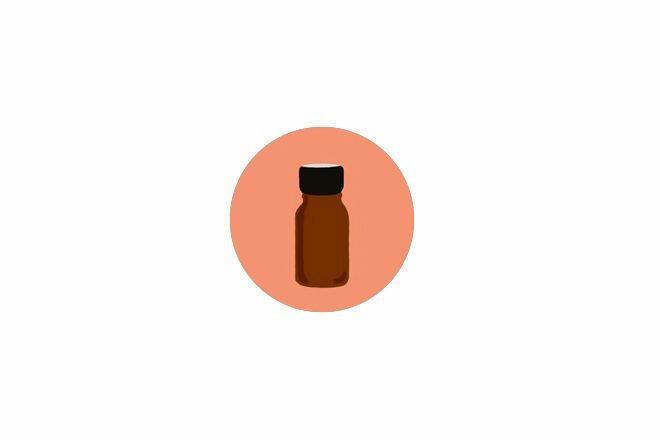 The Therapeutic Goods Administration (TGA) has supported a proposed amendment to outlaw alkyl nitrites, including amyl, and move them into the same category as heroin, LSD and MDMA, making the possession, sale, or use of the inhalants a criminal offence, the Star Observer reports. Under the plan, the substances, easily accessed in stores and online currently, would be moved from Schedule 4 to Schedule 9 on February 1, 2019. But it's not over yet, with a second round of submissions open before a decision on November 29. You can follow instructions on how to add your voice here, and sign a petition to be sent to the TGA here. Poppers survived being banned in the UK by the national government’s Psychoactive Substances Bill that came into effect on April 1, 2016.